Often, working out can feel like such a chore… and, who likes to do chores, really? It’s when working out feels like a chore that it tends to get pushed to the back burner. After all, with only so many hours in the day, who wants to spend their free time doing something that they don’t like to do? Exercise and staying fit should be something you enjoy doing. There’s no point in listening to advice that you must do a particular workout routine if you can’t stand doing it. You may try for a few days or even weeks, but ultimately it’ll most likely fall by the wayside. While it may be easier to weed out the activities you don’t like doing, the challenge can be to find a workout routine that you actually enjoy. For me, I find that even though I do enjoy a lot of different workout routines and exercises, I need to switch it up every so often so I don’t get bored. I also find not-your-typical-workouts to be refreshing and a lot of fun. Just take a look at my Fitness Review Series. Barre and Surfset are both unique ways to get into shape, and I can’t get enough of them. So, if you are like me or just want to try something a little more unconventional, here’s a list of some Out of the Box Workout Ideas that are sure to spice up your exercise routine. 1.Play workouts AKA Playouts- I recently discovered this really cool site called NerdFitness. I loved their idea of “playouts.” Instead of heading to the gym and using the normal free weights and machines, why not try heading to the park? You can do cardio or strength training on the monkey bars. NerdFitness has a lot of great ideas on their site. Bonus: you can do this workout with your kids! 2. Football Fitness- Football season has arrived! Good Papa loves nothing more than to plop himself down in front of the TV the entire Sunday. I, on other hand, get a little antsy just sitting there. So, I create a fun workout based on watching the game. You could do it by yourself or involve the entire crowd! 3. Stay fit while you do Everyday Activities- This may seem incredibly silly, but sometimes I’ll do squats while I’m brushing my teeth. If you have one of those fitbits, I’m sure you’re pacing around the kitchen trying to get those extra steps in. Here are a few ideas or check out HellaWella. 4. Use house-hold items- A few summers ago we were at the shore with my family. I really wanted to get a workout in, but there were no weights! So, I found one of those owl statues people use to scare away birds lying around the rental and used that instead. My family got a kick out of it and totally made fun of me for it, but it still got the job done! Weights and work-out equipment can be pricey. Here are some cheaper alternatives. Make your own! Check out my DIY Dumbbells. Why not use cans, large rocks or even produce? It’s the perfect season to grab a pumpkin and try my Pumpkin Workout. 5. Dice and Cards Workout- As a teacher I used dice and cards quite a bit. The children always had a great time rolling the dice or flipping over the cards. 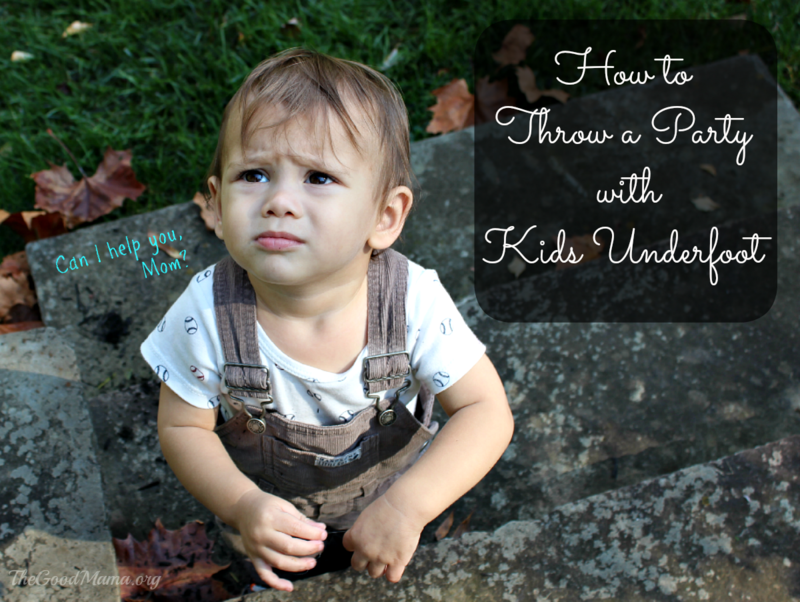 It was a game, so the children didn’t even realize that they were learning something! You can do the same thing with exercise. There are lots of special dice/cards with specific workouts on them, but I found two workouts that don’t require any special dice/cards. 7. Computer Workout- As a blogger, I find myself on the computer much more than I’d prefer. I don’t have one of those cool desks with the treadmill attached either! So, I came up with a simple workout I do right before I sit down to the computer. A few push-ups and squats before you sit down in front of the computer or even TV will help keep you active and fit. What is your favorite way to workout? Let me know in the comment section below! Previous articleSurfset Fitness Review- Ride the Wave! Thanks so much for sharing the pick-a-stick workout! 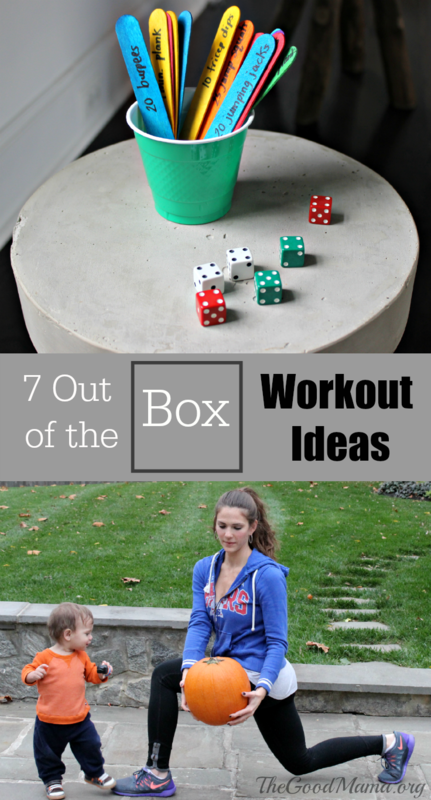 I’m always on the hunt for fun new ways to stay fit, and this is a great list! Amazing ways to stay fit and active….thanks a ton for sharing them. 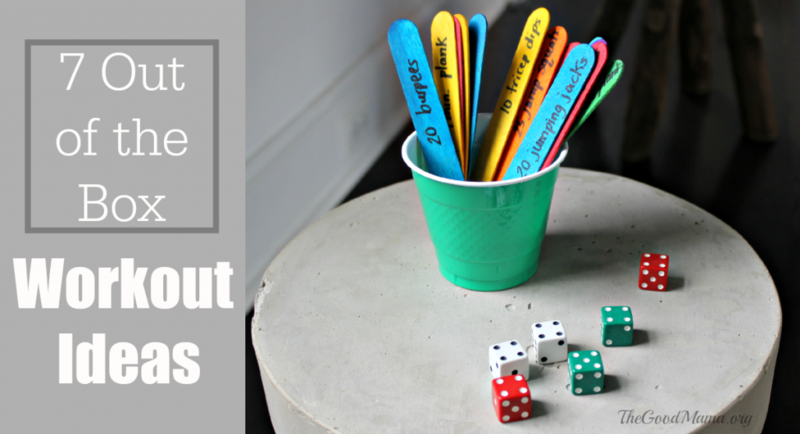 So many fun ideas here… I just need to pick something and DO it! Lauren recently posted…#OctoberScopers is here!